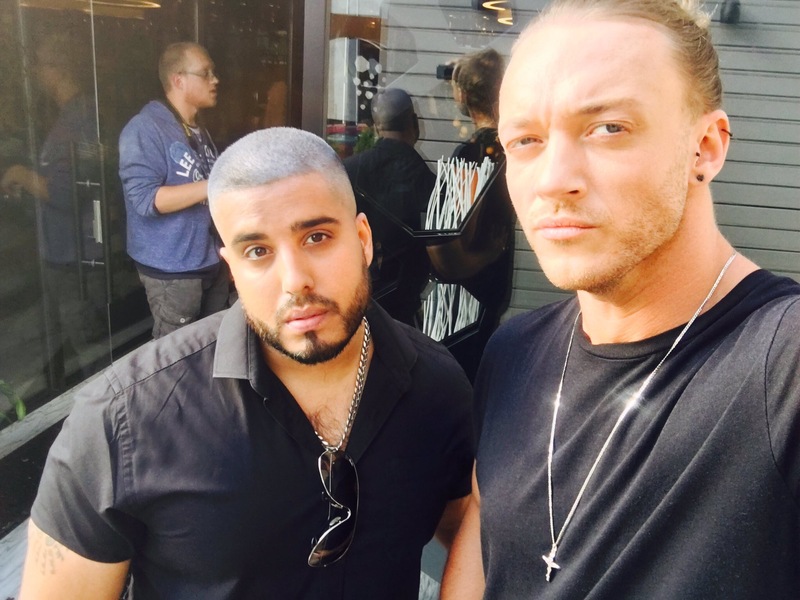 Famed Essex producer and actor Amar Adatia has began shooting his latest project dubbed ‘Dead Ringer’. The hit film is due for release next year and whilst the producers have taken every pre-caution to keep details under wraps we can now tell you the little that we know. – Filming started today and will go on throughout the whole of August, stars are expected to be on set until the last week of August. – Principal photography is taking place in mainland Essex with Loughton amongst one of the key locations. – Actor Amar Adatia has a whole different look for this film. Sporting short hair with a dye on he looks almost unrecognisable. 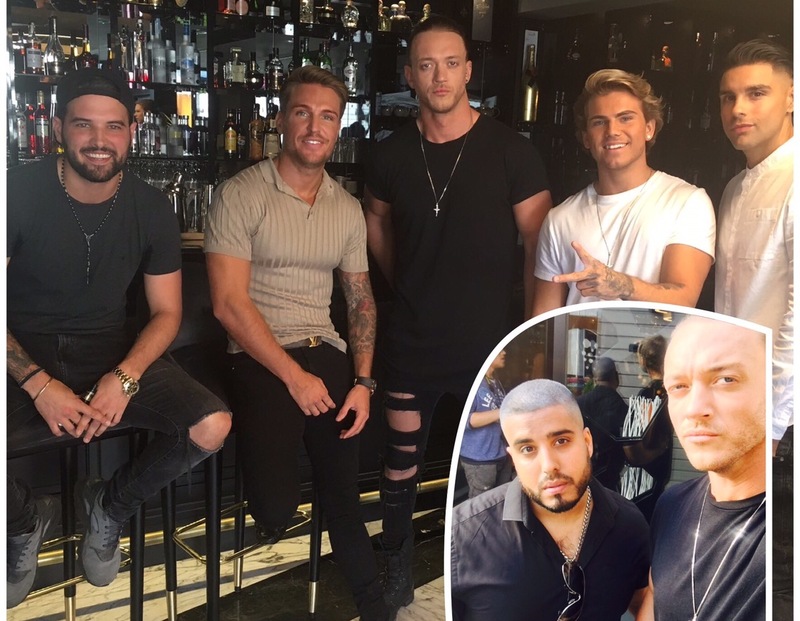 – The film includes a boyband called D5 which has a star studded cast including Ricky Rayment, Tom Zanetti, Luke White, Jordi Whitworth and Shide Boss! This could be an interesting film, stay with us we will be bringing you latest from the Dead Ringer film set over the next month!